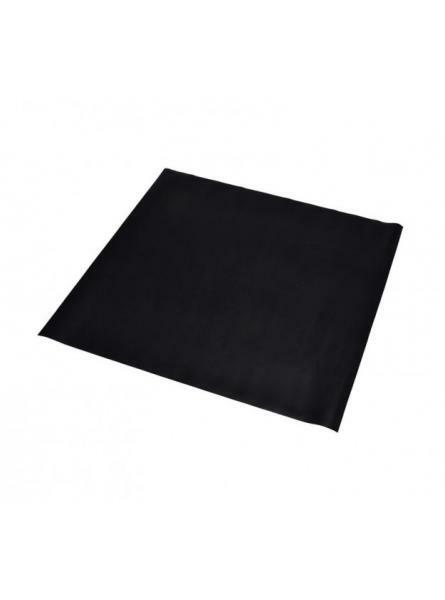 Our 1m neoprene drain cover is a lightweight and easy to deploy solution ideal for small spills. 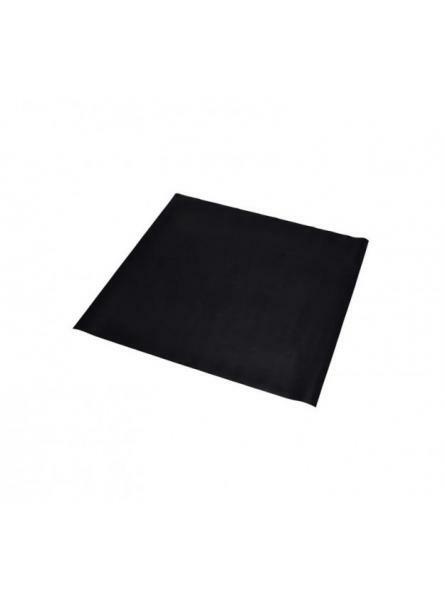 An..
Our 1.2m neoprene drain cover is a lightweight and easy to deploy solution ideal for small spills. 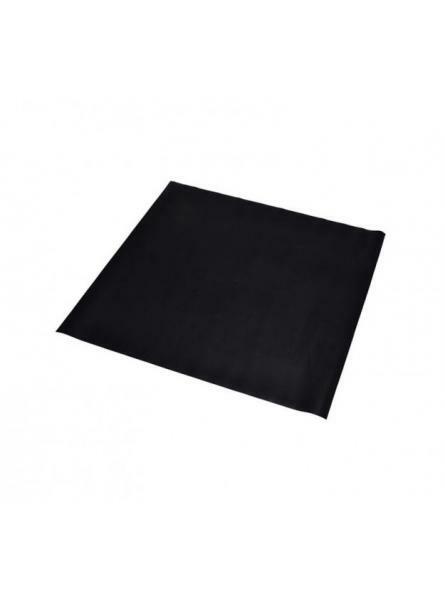 ..
Our 1.4m neoprene drain cover is a lightweight and easy to deploy solution ideal for small spills. 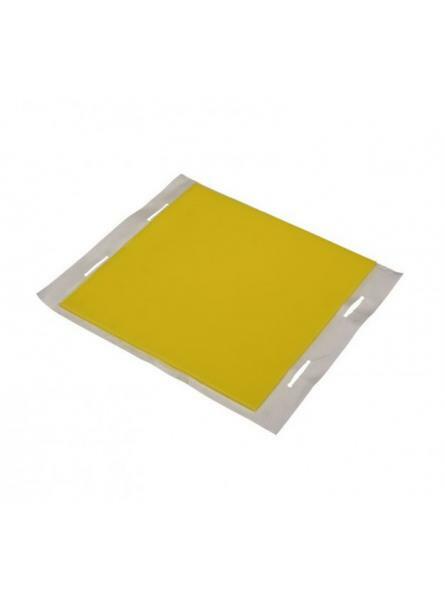 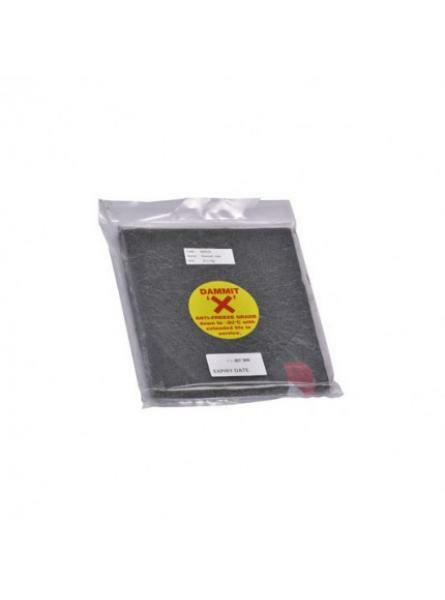 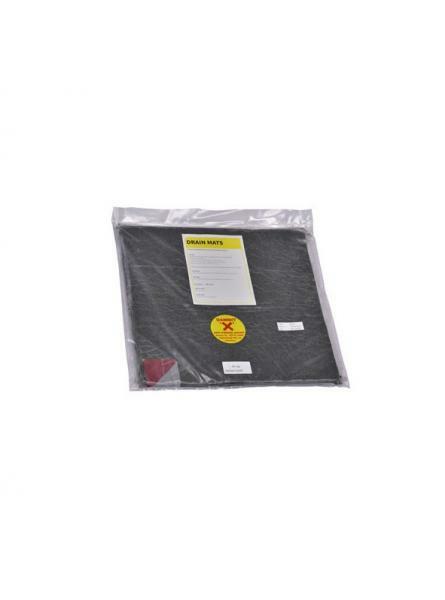 ..
Our medium lightweight Stoppit mat offers quick deployment and a cost effective method of preventi..
Our 22.5cm by 20cm Dammit clay drain mats are supplied in boxes of 12; and are ideal for use with sm.. 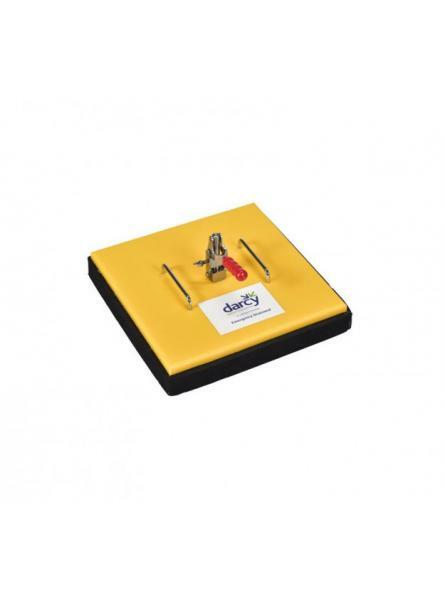 The Darcy 37.5cm Envirovalve Portable Drain Bladder with lance is an ideal portable device is for dr..
Darcy's 40cm x 40cm Drainseal is a mechanical, mulit-use, reusable seal that securely clamps onto t.. 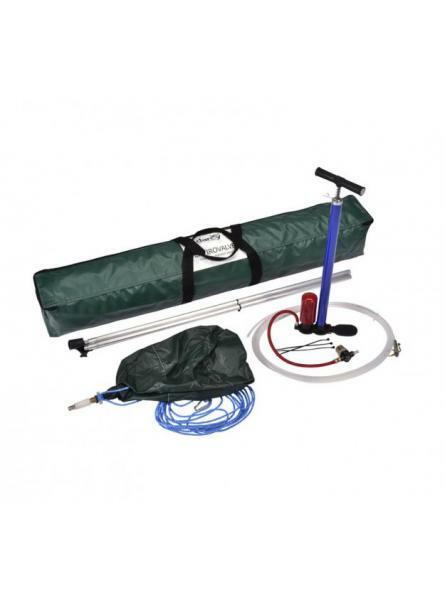 The Darcy 45cm Envirovalve Portable Drain Bladder with lance is an ideal portable device is for drai..